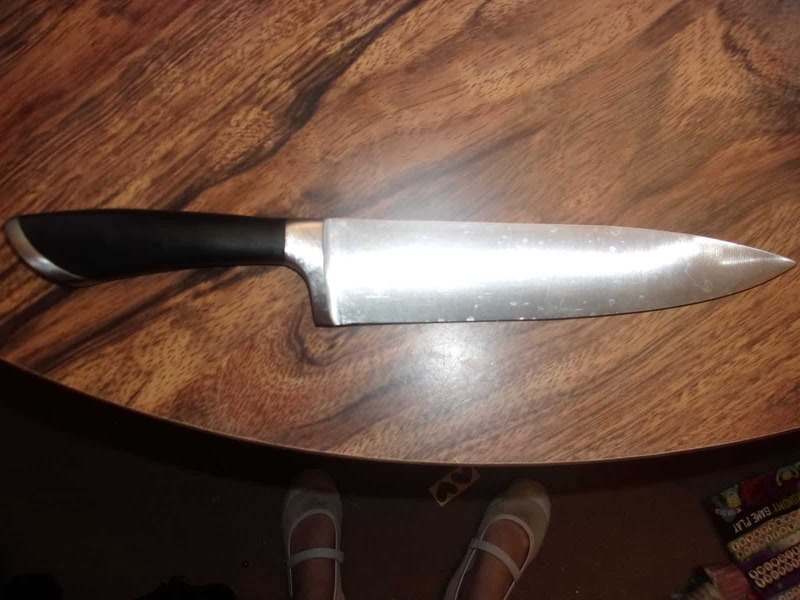 Just because this knife has a moniker “sausage knife,” it does not mean that its application is limited. Take it from me who actually owns one. Yes, I do use it to slice sausages, but I am also able to use it with crusty breads and tomatoes and many more. 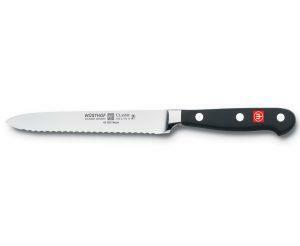 What I am trying to say is that the Wusthof Classic 4110 Serrated Utility Knife (Sausage Knife) is a wonderful addition in your kitchen. It helped me in a lot of ways and I know it can also provide you the help you need when you are to prepare meals or snacks. Its serrated blade makes it easy for me to cut soft meat like sausages into smaller pieces without making a lot of mess. Slicing sausages, breads, vegetables and fruits can sometimes be a bit dirty if you are using a plain fine edged knife. Because of the soft texture of these, you might experience, having difficulty in having clean slices. 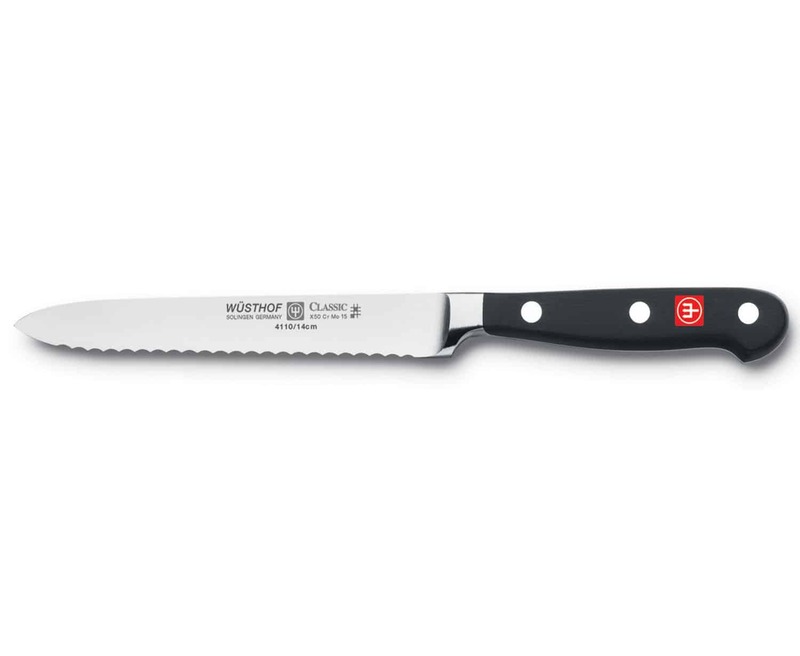 But in my experience, with the help of the famous Wusthof Classic 4110 Serrated Utility Knife (Sausage Knife), I am able to make perfect cuts or slices. It makes my work a lot easier and faster to finish. 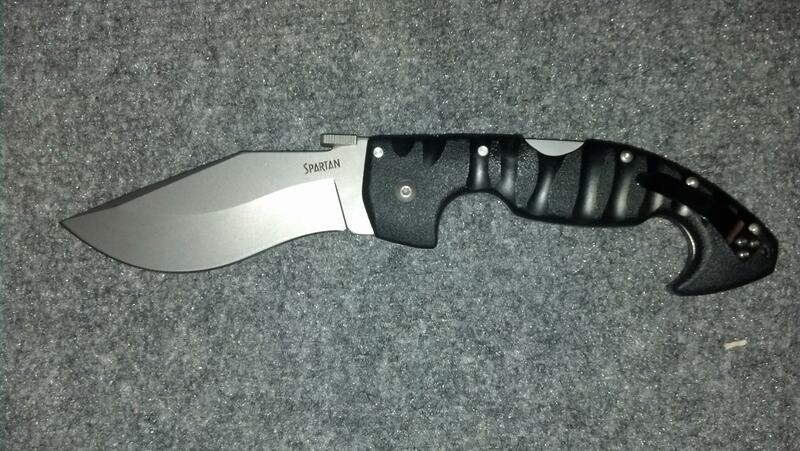 Indeed, this is a very good addition to my ever growing collection of kitchen and utility knives. 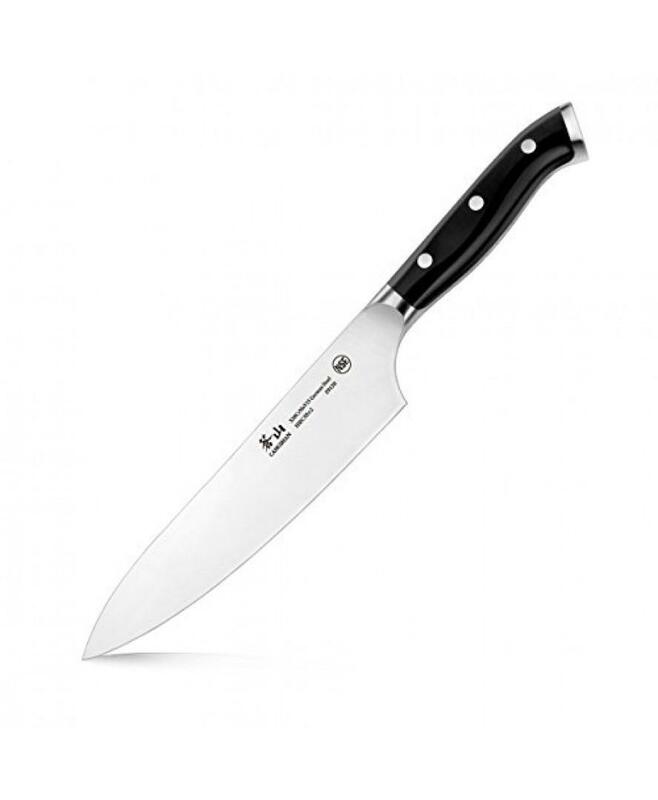 The blade of the Wusthof Classic 4110 Serrated Utility Knife (Sausage Knife) is fully serrated as it is intended to be used in cutting sausages, tomatoes, crusty breads and the like. 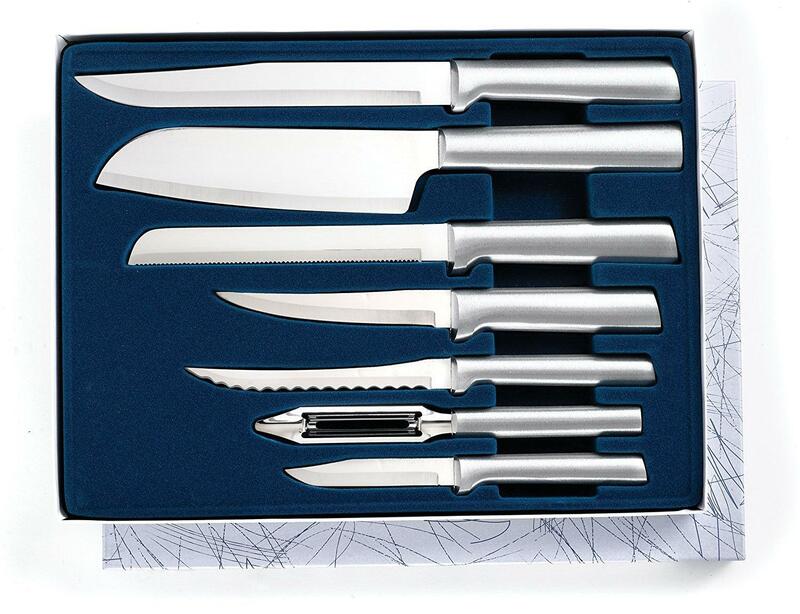 This makes it perfect for the job as using fine edged knife might make it harder for you to produce clean and perfect slices of such things. Despite being serrated, it has razor-like sharpness. 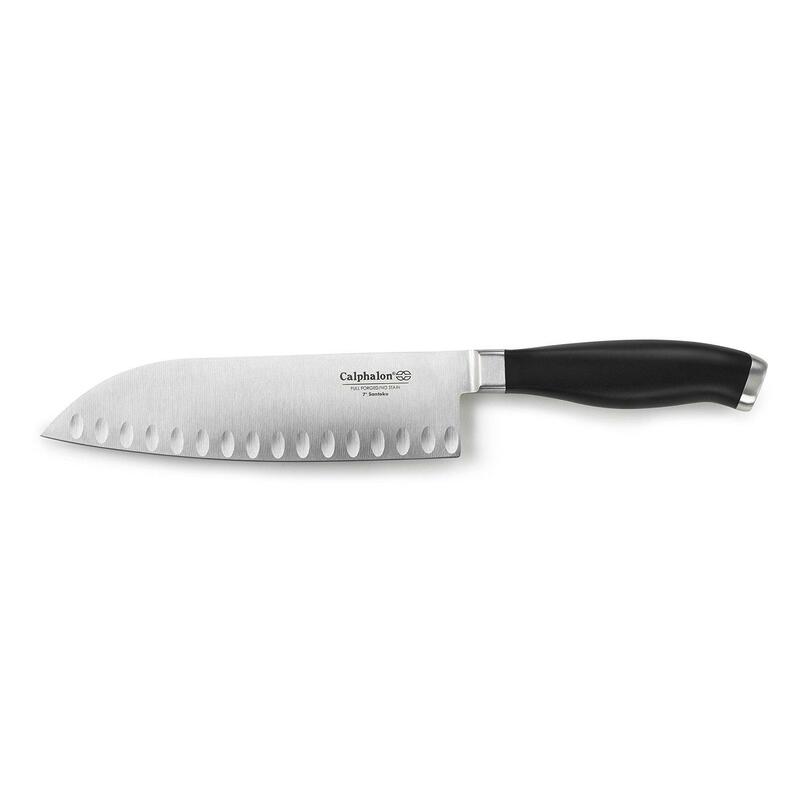 Despite being designed to be used in cutting or slicing softer food and ingredients, this knife’s blade is forged from high carbon stainless steel to assured durability, strength and sharpness. The edge retention is also exceptionally well and the blade is impervious to rust. That’s a very important trait for a knife used in preparing meals. Some knives have handles that gets disassembled easily. That is a very dangerous thing to happen. Luckily, the Wusthof Classic 4110 Serrated Utility Knife (Sausage Knife) I have, has triple riveted handle which makes it secured and well balanced at the same time. You can be sure that it will provide you comfort and safety while using the knife itself. The item has a rating of 4.7 out of 5 stars, which is pretty much amazing for a kitchen/utility knife. A lot of users confirmed that it has good performance in slicing or cutting sausages, tomatoes and even fruits. 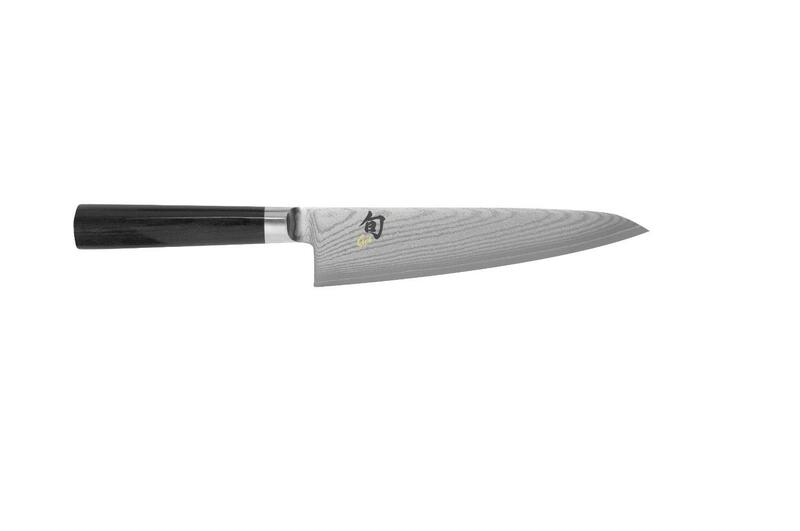 Despite having a serrated blade, users commended its incredible sharpness which makes it very easy for them to do their kitchen work faster. This is a must-buy product. If you have a chance, you should get one for yourself right now. It will be worth your money. 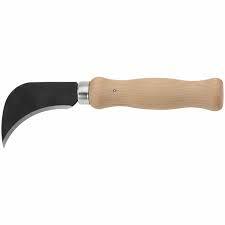 It can help you with a lot of kitchen work and will prove to be a wonderful addition to your kitchen knives. I personally recommend this item for mothers like me who face the daunting task of cooking meals for the family.